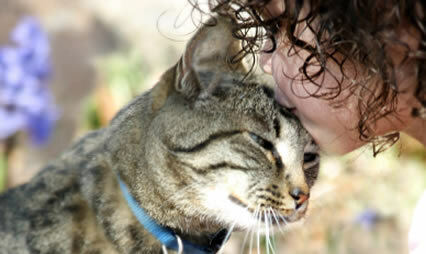 WestVETS offers comfort clipping for your dog and cat. As well as the potential aesthetic appeal, clipping can be an essential component to coat management and tick control in some dogs and cats. It can also aid to help prevent heat exhaustion in our hairier family pets during the warmer months. 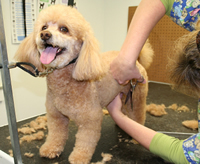 Sedation is offered to facilitate clipping of pets that are reluctant to part with their hairy locks. 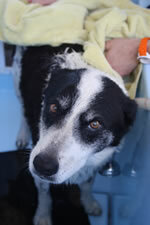 At WestVETS Veterinary Practice we offer a variety of bathing options ranging from standard baths to medicated, flea, and tick baths. With warm water on tap and our covered hydrobath area, baths can be performed year round and can either be performed by one of our nurses or yourself.